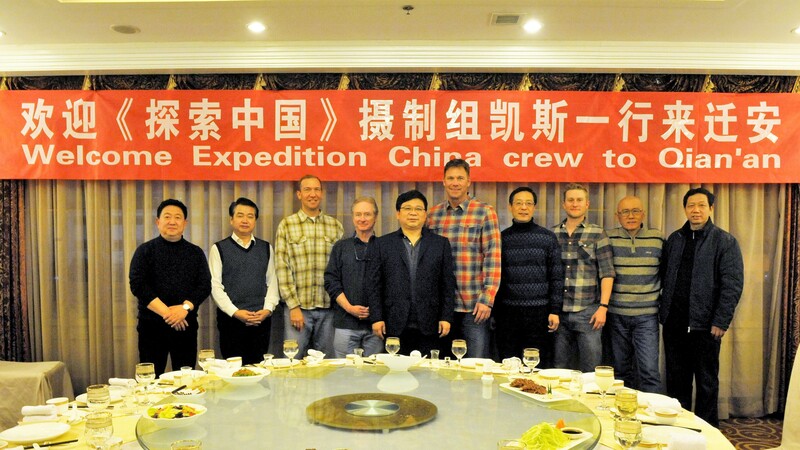 Breakwater Entertainment (US) and Oriental Miracle International Cultural and Media Company, OMICM (Beijing, China), today announced details of their upcoming television series Expedition China: Search for Shangri-La set to premier on Discovery’s Velocity Channel . The series is a US-China co-production featuring American adventurer, host and producer, Keith Neubert, who chronicles his epic motorcycle journey across China. Showcasing unprecedented access, this 13-episode series offers a revealing look at China’s past and present. American adventurer Keith Neubert embarks on an epic motorcycle journey across China unraveling hidden secrets in the Land of the Dragon. Along his search for Shangri-La, we discover unknown corners of a mysterious land while exploring the vast history, culture, customs and awe-inspiring wonders that only China can deliver. Throughout this immersive quest, which includes a revealing look behind the walls of the Shaolin Temple, Silk Road and First Emperor’s Terracotta Army, Keith uncovers new heights of understanding and discovers the true essence of Shangri-La lies within the spirit of the Chinese people and their enduring bond to the past. 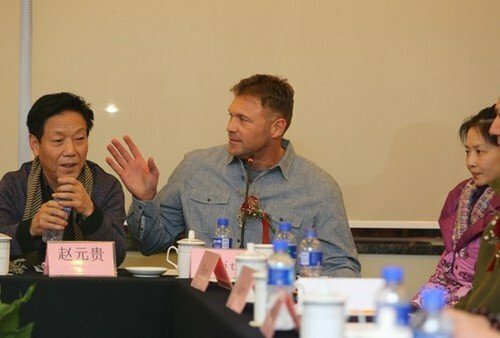 OMICM is principal financing partner of this ground-breaking, multi-million dollar co-production deal and will act as coordinator with local production partner China Central Television (CCTV). CCTV, the dominant state-owned network in China, will distribute the series domestically through its network of 22 channels reaching more than 700 million people. National Geographic International is the international distributor for all markets outside the US and China. 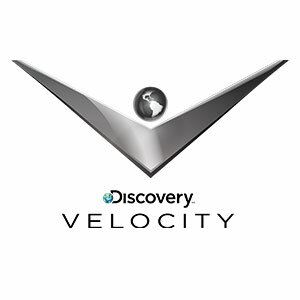 In the United States, the first season of Expedition China: Search for Shangri-La will air on one of America’s fastest growing Networks, Velocity (formerly Discovery HD Theater) the American high-definition, commercial-based, cable- and satellite-television channel owned by Discovery Communications. The channel specializes in nonfictional high-definition programming, focusing on the adventurous spirit, expensive cars, sports related shows, and other programming targeted at men ages 25–54. 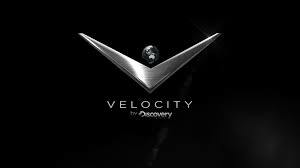 Following an initial 13-week run on Discovery Velocity, the series will be distributed by National Geographic.